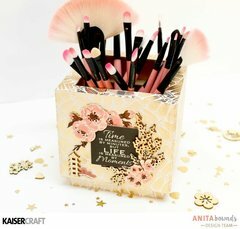 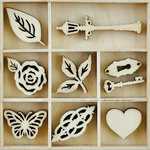 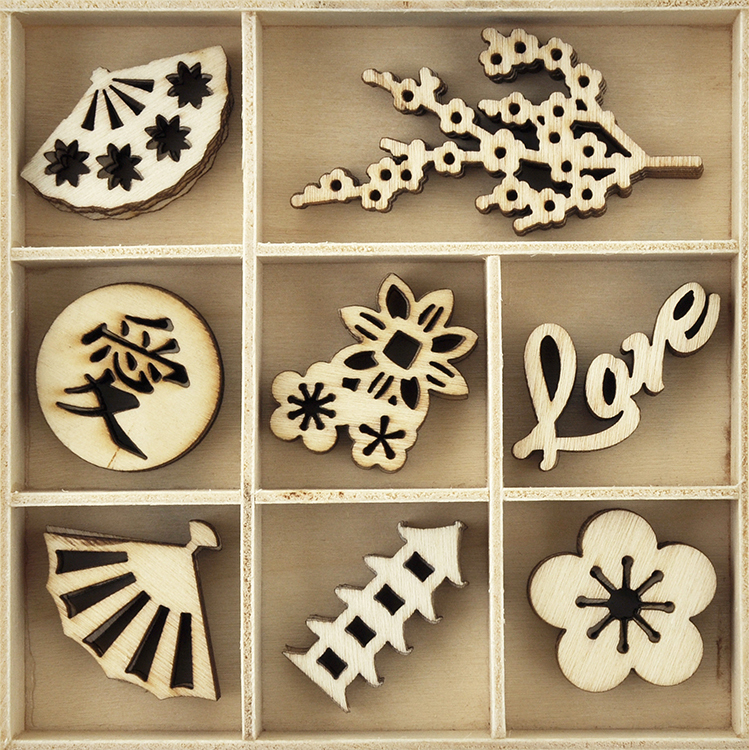 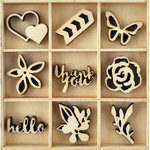 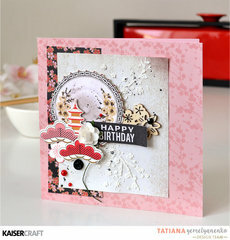 Get crafty with the Oriental Die Cut Wood Pieces Flourishes Pack by Kaisercraft. 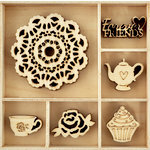 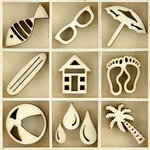 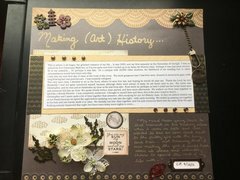 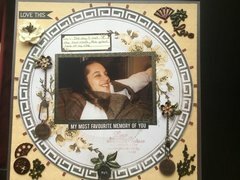 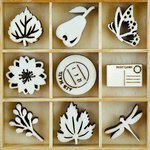 The package includes one 4" x 4" wooden tray that holds 40 wooden embellishments. 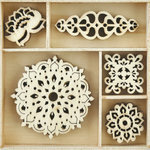 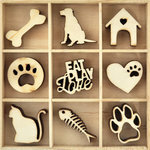 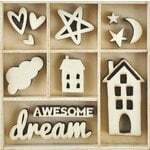 Each wooden piece measures approximately 1.25". 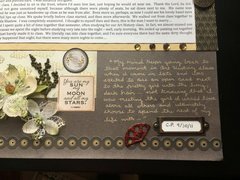 Using the paper group called Konichiwa for a young girl tag class and these are small and will match the Japanese style of the paper.